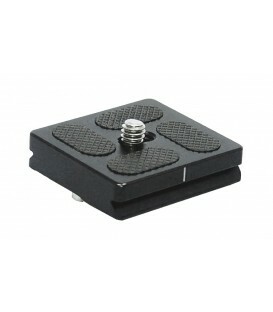 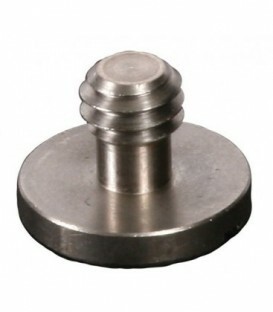 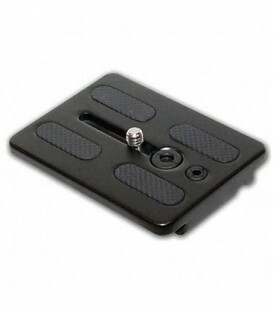 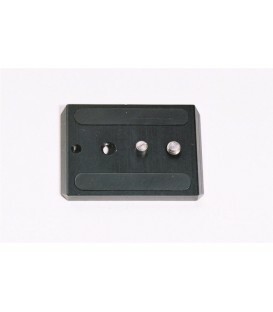 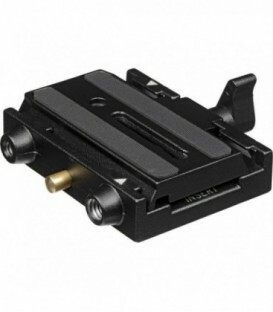 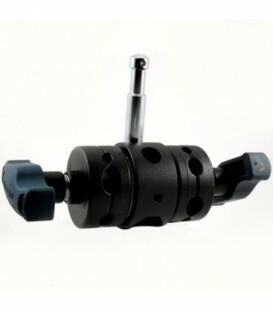 Vocas 1/4, inches Camera Screw can be used as a replacement screw for any Vocas rig component like a Vocas camera plate that requires such a screw. 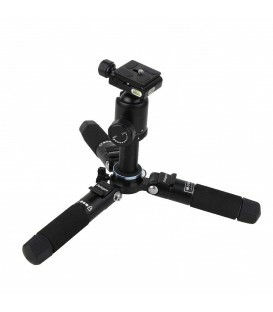 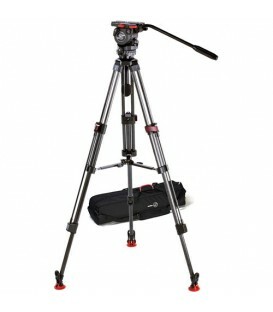 Tripod adapter for ENG tripods. 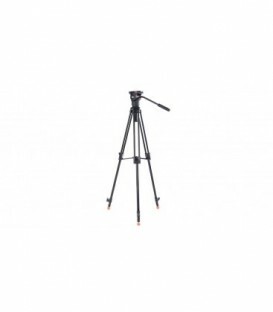 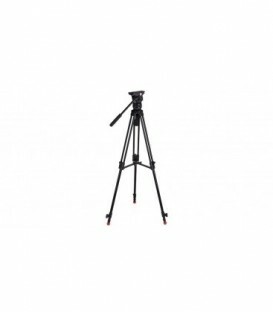 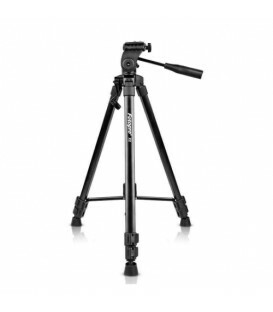 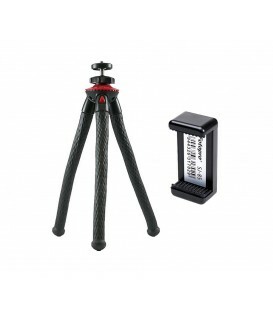 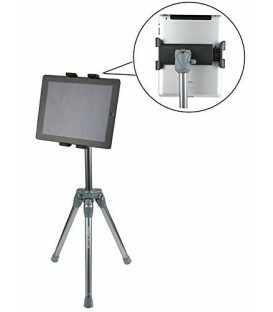 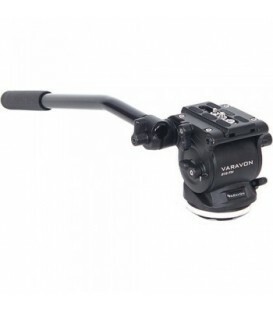 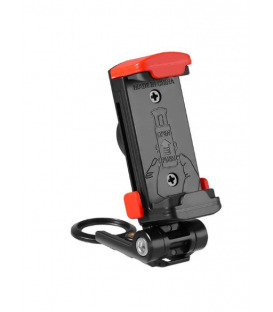 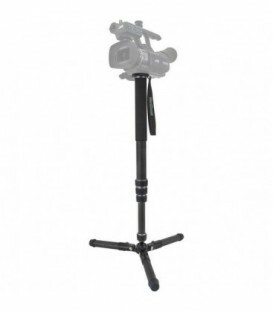 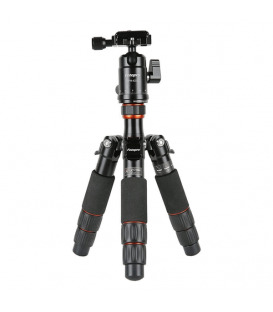 Set up within seconds(Quite Quick): This camera monopod can pull up to lock in any position, and turn counter clockwise 15 degrees to unlock and press to fold. 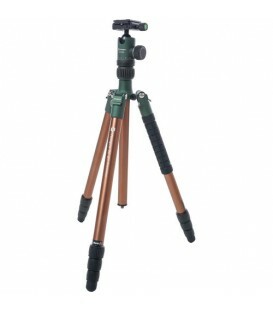 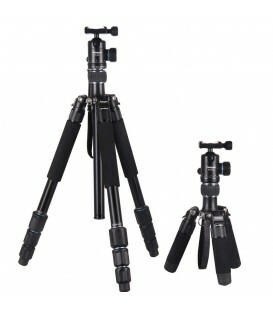 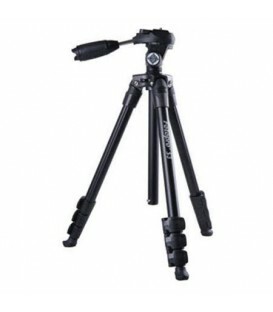 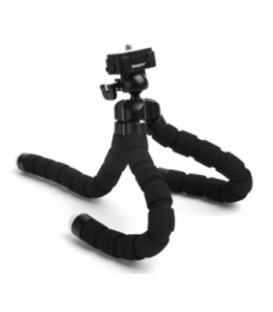 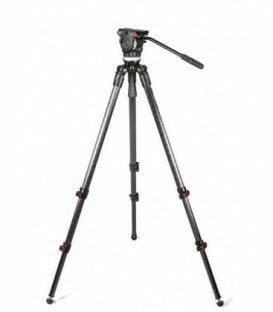 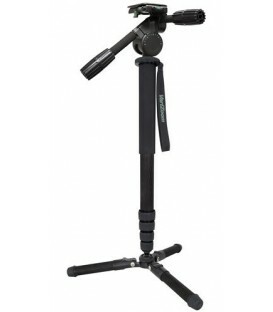 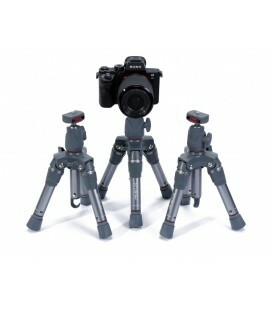 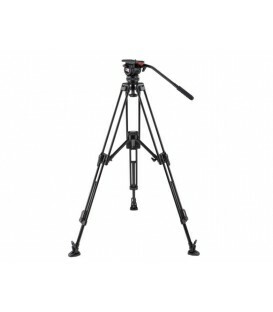 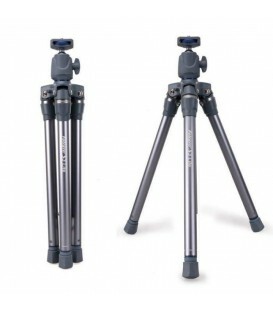 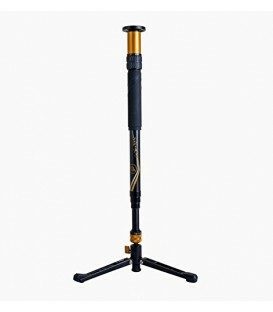 Quick release is the professional monopod's unique feature, which allow you to stay in any length just by one stretch, you may catch the first sight you want on everywhere and at everytime.